How do I Sponsor a Dog? Donations can be made to programs that train seeing eye dogs. 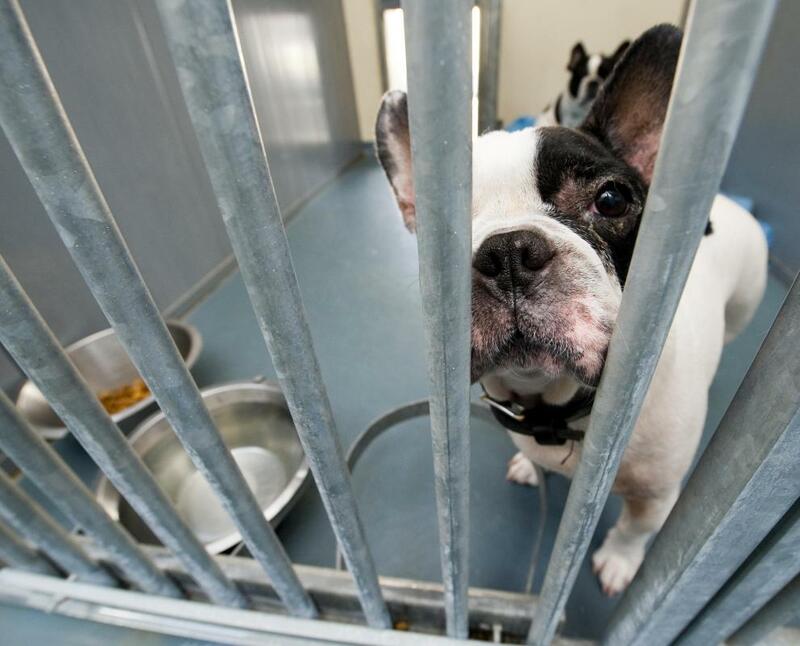 Animal shelters are full of dogs that need sponsors. The first step that a person needs to take to sponsor a dog is to find a shelter, rescue group, rehab center, or program for pets that need the support of individuals. Individuals can often select the dog they would like to sponsor. Most places that receive donated money have paperwork or an application that the person has to fill out in order to make any kind of donation. Money then can usually be given through several different ways, whether it be through check, automatic bank withdrawal, or by credit card. When people decide to sponsor dogs, they may decide to donate to a shelter in their own hometowns or choose from the many different rescue groups, shelters, and dog programs that are located around the world. Various services are offered in each of these shelters, and the money donated supports different aspects of each program. In a rescue group or a shelter, a donation may provide food or medical attention. 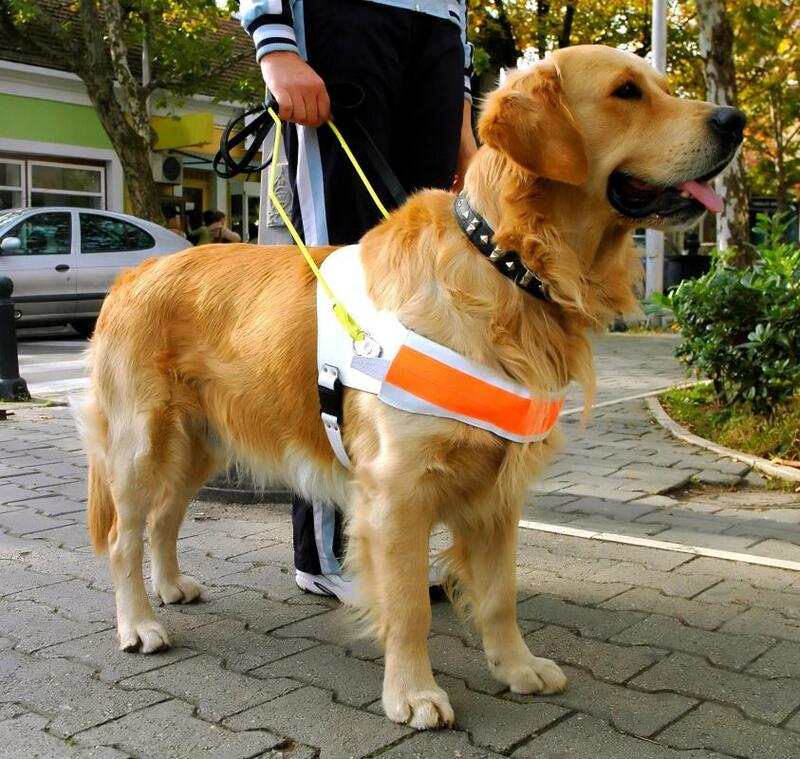 A program for training seeing eye dogs may use the donation to help pay for the training of the dogs, help with the dog's medical care, or anything else that is needed. Another consideration to take into account is whether the donation will go to an individual dog or to many different dogs. If the money is to go to one particular dog, the person donating the money will usually be able to choose the actual dog. Many times the shelter or group will send the person a picture once in a while, so that he can see the progress the dog is making thanks to his donation. An application is usually required before a donation to sponsor a dog can actually be made. This allows the animal shelter or group to keep a record of the money that is being donated, and will allow the shelter to have a way of contacting the person if there are any problems with the donation. The paperwork is also helpful for the person donating because many times the money is tax deductible. Payments can be made in various ways, depending on what the program or group accepts. If the person is donating online, credit cards or web-based payment clients are usually accepted. Many will take credit cards, checks, money orders, and cash if the donation is being made in person. During the application and payment, the person who is going to sponsor a dog will decide whether he is going to donate one time or whether the donations will continue on a regular basis. How Do I Get the Best Sponsorship Training? What does an Animal Cop do? How do I Become an Animal Caretaker? What does an Animal Health Technician do? How are Search and Rescue Dogs Trained? What Should I Know About Adopting a Rescued Dog?